Sony has announced intentions to close its homegrown Music Unlimited service. The company isn’t getting out of the streaming music business, however, as it plans to launch a new service in its place known as PlayStation Music. The new effort will be backed by Spotify and its catalog of more than 30 million songs and 1.5 billion playlists. Those on the PlayStation 4 will be able to listen to music while playing games, we’re told. 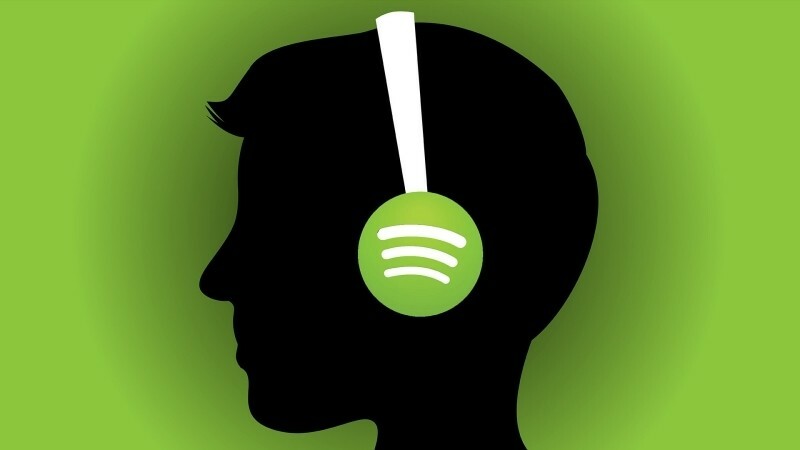 What’s more, gamers will have access to existing playlists from current users as well as those curated by Spotify and use the service on all Spotify supported devices. As per the agreement, PlayStation Network users will be able to link their IDs with Spotify and even use their PSN billing information to pay for a premium Spotify account. PlayStation Music is expected to arrive sometime this spring in 41 markets around the globe. Initially, the service will be available on PlayStation 3 and PlayStation 4 as well as Xperia smartphones and tablets. Music Unlimited, meanwhile, will be shutting down in all 19 countries on March 29, 2015. Those with active subscriptions as of February 28 will receive up to 30 days of free access through March 29. Whether or not this is a PlayStation exclusive remains to be seen. As you know, Microsoft operates its own music service, Xbox Music. As of writing, we haven’t heard anything that would suggest Microsoft also wants in on the Spotify action.